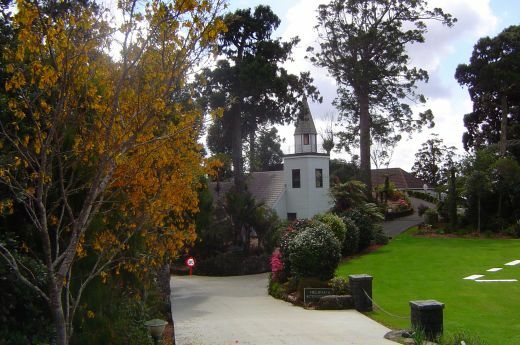 Boutique hotel accommodation, exceptional amenities and our gorgeous location are just three great reasons to visit Waitakere Estate. For information about the Waitakere Ranges read our Things To Do pages or just ask the reception team. They are happy to help. Sample one of Auckland’s best a la carte menus serving up modern New Zealand cuisine using fresh local produce and paired with award winning New Zealand wines. Take in the fantastic views to the twinkling lights of Auckland City as you dine in comfort. 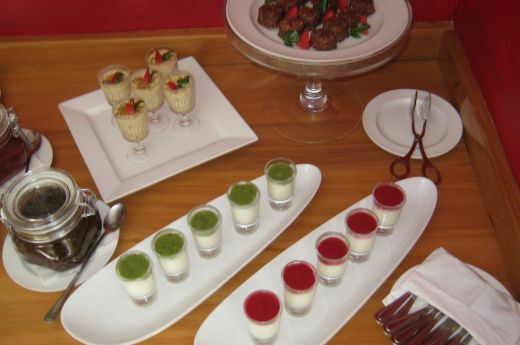 Find out more about dining at Waitakere Estate. Enjoy breakfast with bird song on our spacious deck overlooking thriving native bush, take brunch in our on-site restaurant or choose to enjoy your meals in your boutique Hotel Room or Garden Apartment. 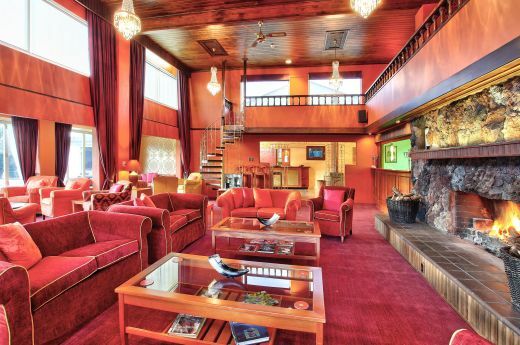 Relax and chat about your day with fellow guests over a drink in our comfortable Kauri Lounge. During the winter months, a magnificent log fire creates a warm and inviting ambience. Or enjoy a spot of reading from the well stocked library on the mezzanine floor above the lounge. Experience the wonder of the Waitakere region and West Coast coastline from the comfort of a 6-seater Helitranz helicopters departing from Waitakere Estate for sightseeing tours over the ranges or transport to and from Auckland City and Auckland International Airport. Contact us for more details. 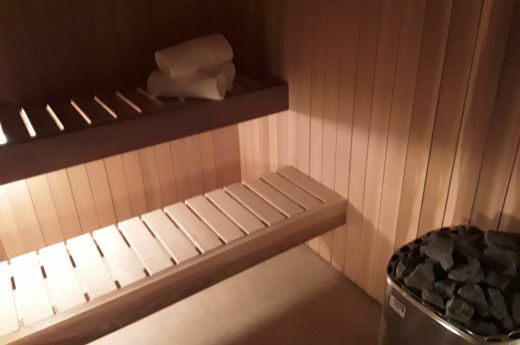 Take some time out and relax in our new sauna facilities. 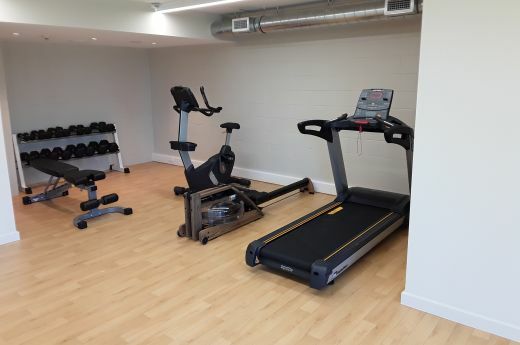 Keep up your fitness levels in our new gym and exercise areas.